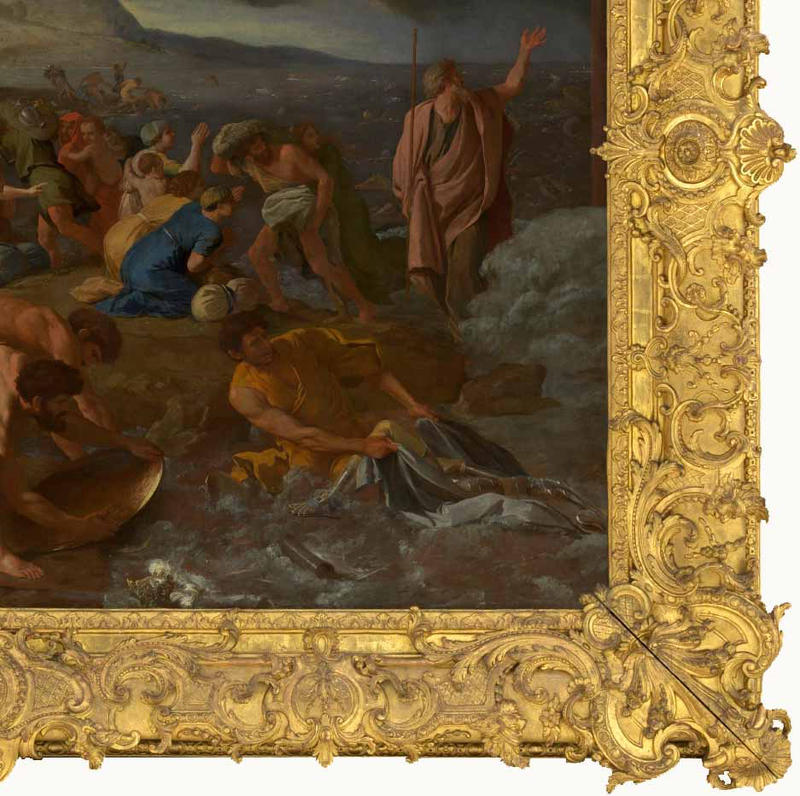 This is a call for papers to be presented at a symposium on the picture frame entitled AICCM – FRAME: Concept, History and Conservation, Melbourne 2016, which will be convened on 24-26 August 2016 at the National Gallery of Victoria, Melbourne, Australia. 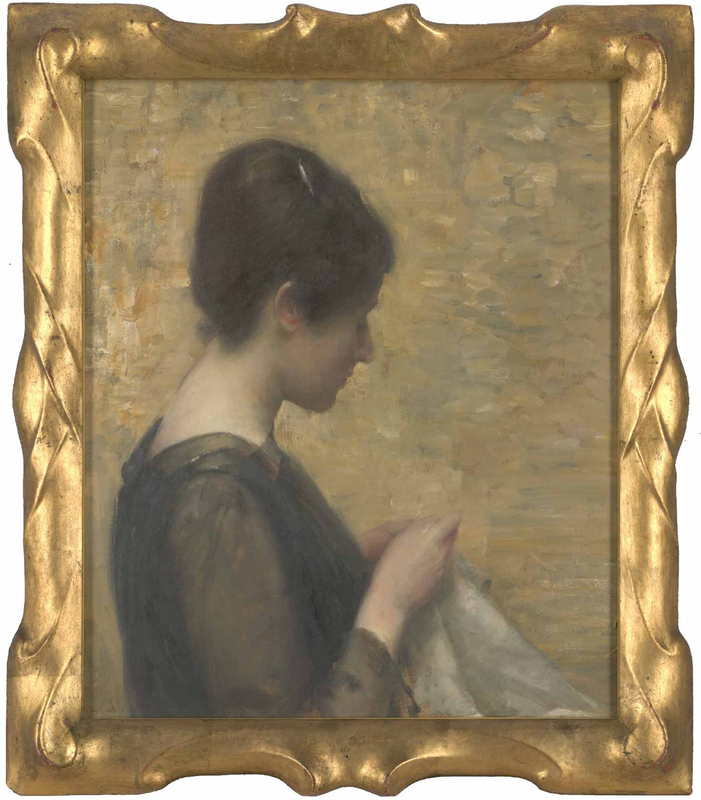 The Australian Institute for the Conservation of Cultural Material, Conservation Framing and Gilded Objects (special interest groups) will hold this international symposium, encompassing both traditional framing as well as broader concepts of framing for the presentation of modern and contemporary art and design. This wide-ranging theme will appeal to many potential speakers and delegates including artists, curators, conservators, historians, designers and frame makers. Our symposium will coincide with the NGV Winter Masterpieces exhibition Degas, A New Vision. It is anticipated that some of our speakers will focus on the frames designed by Degas for his artworks, further enriching our understanding of the artist and his work. Twenty speakers are anticipated and currently include prominent international experts Dr Eva Mendgen and Lynn Roberts, and Australian specialists Dr Malgorzata Sawicki, John Payne and Holly McGowan-Jackson. The organising committee now welcomes abstracts of 250 words for papers, lightning talks and posters. Paper presentations should be tailored to 20 minutes in length. Presenters are encouraged to submit papers for publication in the AICCM Bulletin. Lightning talks should be tailored to approximately 5 minutes in length with an abstract for publishing in the symposium notes. Posters will be hard copy format with abstracts published in the symposium notes. To submit your abstract, send it to loubradley@bigpond.com by close of business on 13 May 2016. How wonderful! Conference in picture frames one by one! I was thinking that it would be good to do a report on the frames of Malevich. What an absolute bummer… I was just about to start penning a submission, when I re-read the conference dates. I’m due with Baby #3 on Aug 19th! no way I would make a trip to Australia in that condition! oh well. Lynn, please keep us posted on any further frame events. I’ve been out of commision for a bit (and will be maybe longer with 3 babies) but would love to reconnect with the frame world. What a shame! 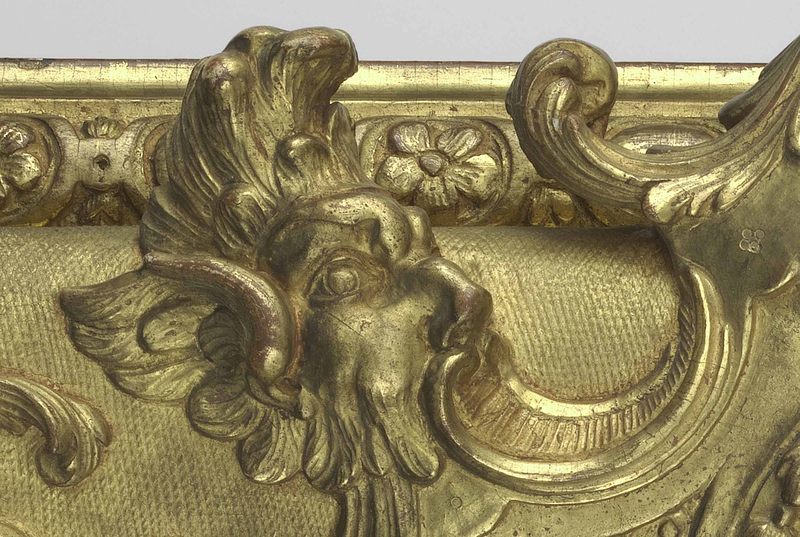 – but perhaps you might be able to come to the Auricular Frame conference in London on 5-6 October this year? The call for submissions has closed, I’m afraid, but it would be very nice to see you, if you were able…? The Lillie Williamson is another favorite of mine, and arguably the crown jewel of the NGV Melbourne collection. I’ve often touted its presence and nearly did so in your Auricular conference thread. I’ve used hers as a base for a few of my own Auriculars. It’s such a lovely work! And I’m delighted for you to be presenting in Melbourne. Thank you, Barrie – how nice of you! It is a very sinuous and attractive frame design, and adds another to the call of women framemakers, which is good. I’m very much looking forward to the Melbourne conference – and you should be able to read the papers afterwards, which is always such an advantage.